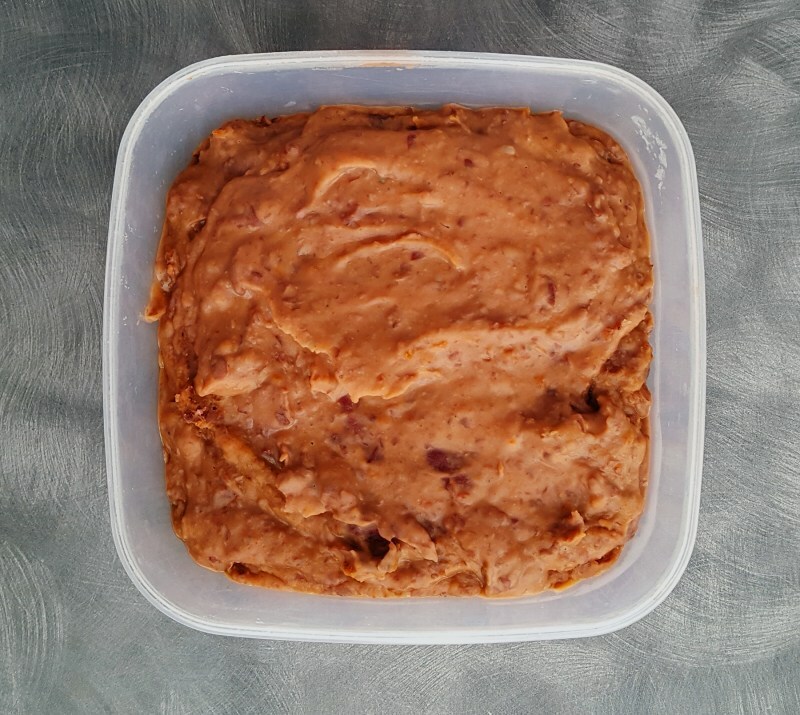 A basic staple of cooking re-fried beans. I hemmed and hawed if I wanted to post this recipe because it’s so basic and also because I used to buy re-fried bean (gasp!) instead of making them but since moving to Estonia that is no longer an option so now I make my own. They’re super easy to make and delicious so if you don’t have access to canned ones, give it a go. In a sauce pot, heat oil over medium heat. Once hot, add onions, garlic and jalapeño, and cook, stirring often, until onions are softened, 7 to 10 minutes. Add chili powder, cumin, beans, stock, and salt and let cook for 8 to 10 minutes. Mash beans with the back of a spoon and add more stock if needed, cook for another 8 to 10 minutes then mash until beans are completely soft and liquid has been absorbed. Remove from heat, stir in lime juice, and adjust salt to taste.